When I was a kid, I managed information with one of these, but age and wisdom have a way of complicating things. People in the workplace use this stuff every day. 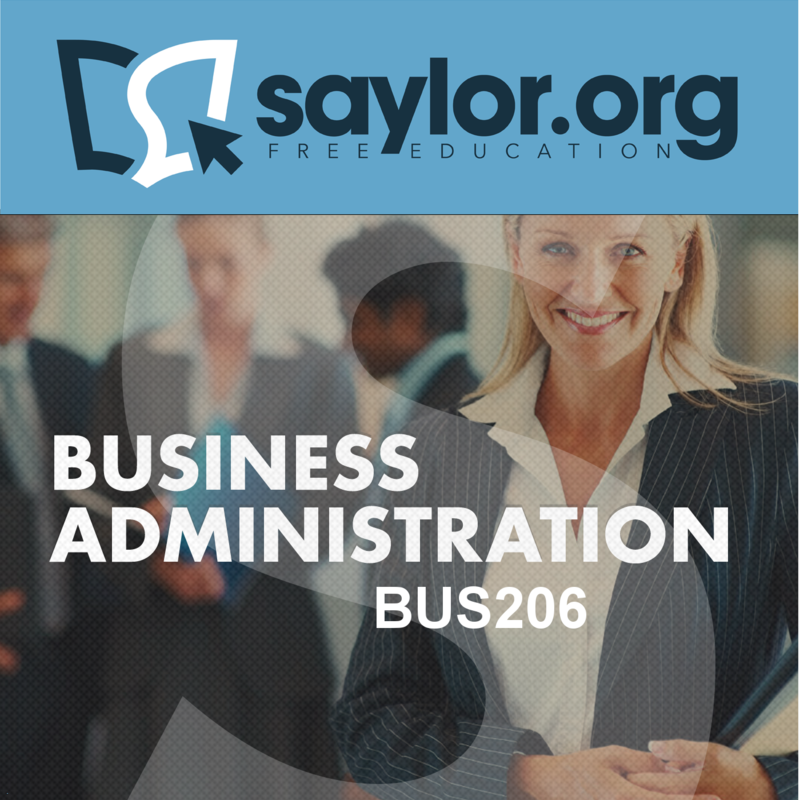 Without further ado, then, allow us to present our course o’ the week on iTunes U…BUS206: Management Information Systems. You can check out a full list of our iTunes U courses on our site or dig into our iTunes U channel…there are 28 more where this came from! What’s your magic number?Calling All Students! Let’s Chat.